Weddings are very special events, specially for the couples involved. But throwing a successful event is not without challenges. You certainly don’t want to spend all your time trying to code your wedding site from scratch. Themes such as WeddingEngine let you build a presence for your wedding event faster. It comes with an elegant design and everything you need to customize your website. WeddingEngine lets you share videos and images of your event with your friends. You get 7 content blocks to customize your website. 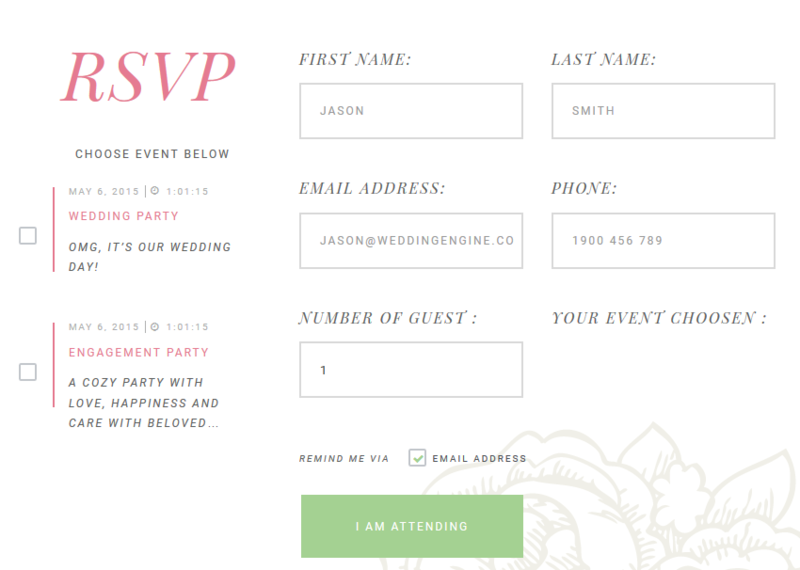 Your guests can use a RSVP form on your site to let you know they are coming. Want to maintain a wedding blog? No problem. You will be able to control how your website looks like from the front-end. 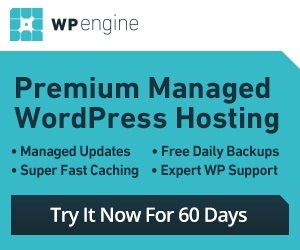 WeddingEngine lets you invite your guests, maintain a side blog, and share videos and images with the world. This is a commercial theme.